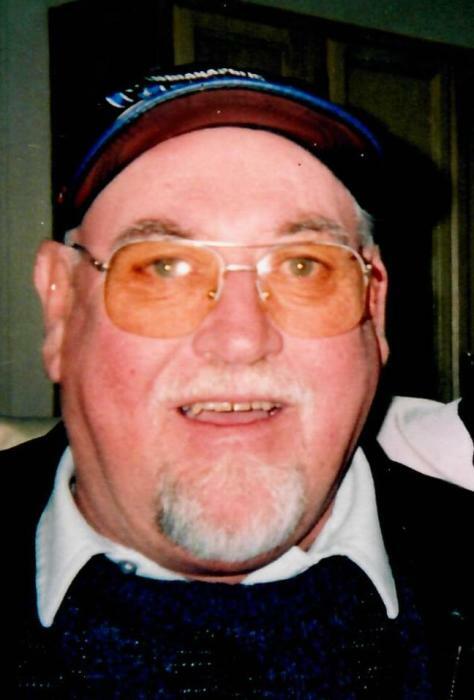 Larry A. Blade Sr., 77, of Yorktown, passed away last week at his home from natural causes. Larry was born October 16, 1940 in Muncie, Indiana to the late Stanley and Mildred (Kintzel) Blade. He was a 1958 graduate of Muncie Central High School. Larry was a well known and liked salesman having worked for B.I.C. Products and Dunn E-Z. Larry was a member of the Sons of the American Legion in Yorktown. He played music all of his life and enjoyed golf. Larry is survived by his son, Larry Blade Jr. of Albion, IN; and a sister, Janet Underwood of Florida. Larry will be cremated with a memorial service to celebrate his life to be held at the Yorktown American Legion at a later date. Memorial contributions may be given to the Yorktown American Legion in Memory of Larry. The Gant and Miller families are honored to celebrate Larry’s life with his family and community.